We are just one week out from Phoenix Lights 2019 and we are filled with some much pre-fest jitters that we are bouncing. Without a doubt the major headliners will depict the epitome of a perfect world well, but we know the additional performers are just as promising. 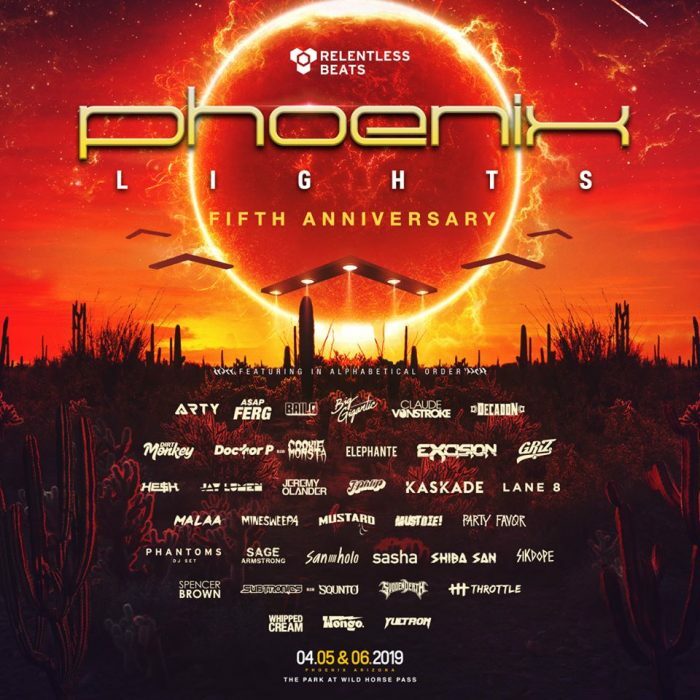 From us to you, we present the top five must-see performers at Phoenix Lights 2019. 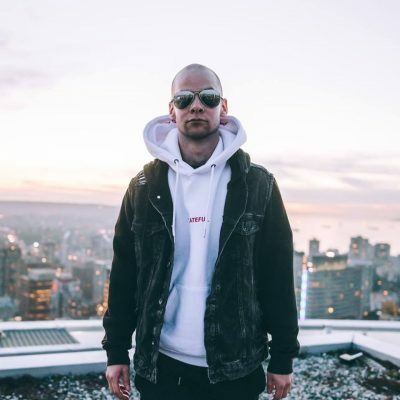 This Vancouver-based DJ has been prestigious for his K.Flay remixes, but we are here to assure you that his originals consolidate his reputation that much more. If you like looping pop melodies and sugary female vocals then this is the set for you! We <3 Vanic. This young artist is well-accomplished in the industry. 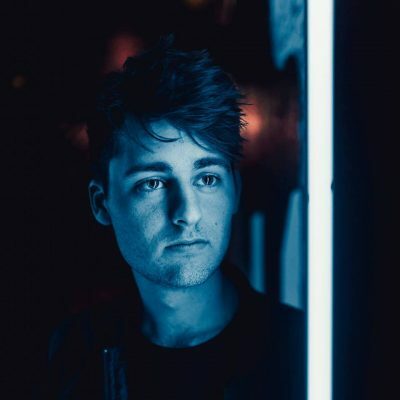 Decadon is truly a gem in a pool of mud with his unique Rock n’ Roll-EDM fused sound. If you were to send your parent’s one set recording, point the lens hard at this guy. They’ll recognize a tune or two. 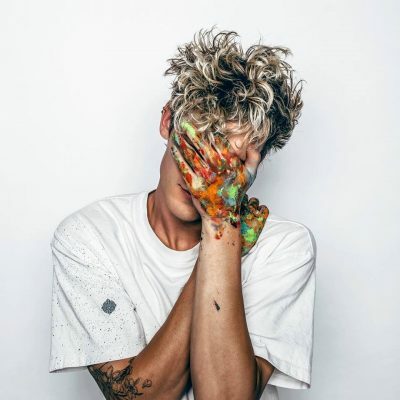 Griz is a must-see because of his funky future sound, colorful portrayal of life, and impressive saxophone skills. His most recent collab with GRAMMY-nominated rapper/singer DRAM on songs “It Gets Better” and “Can’t Get Enough” is proof of his artistic growth, although, my personal fave is his tasteful “PSGFY” tune. 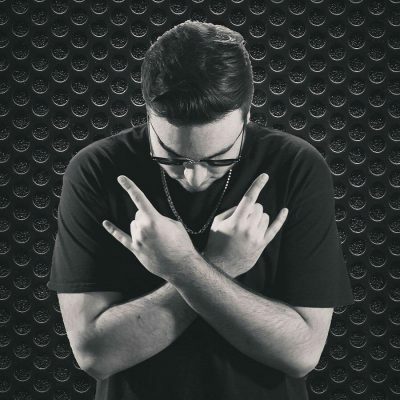 Go check out his set and give him some extra love. Born in Stockholm, but definitely not restricted by the boundaries of his home country. Since becoming the first producer to be signed to a multi-release deal on Pryda Friends imprint, he has made a few laps around the earth. From his first headline tour in Australia to two club tour stints in North America he is thriving. Olander is said to be the father of true progressive style. Don’t throw out your parents old 70’s memorabilia just yet. This guy single-handedly reinvented disco and we can’t stop loving it. Since his 2013 Launchpad “Inspire” video, Throttle has caught global attention. He has snagged #1 spots on Hype Machine for years now, but it’s obvious that he will score #1 on our hype lists, as well. 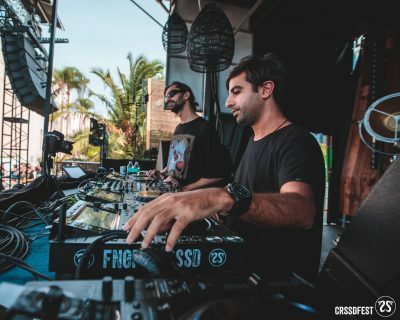 Although these are our top five must-see sets for Phoenix Lights, these artists are merely specks in the prolific collection of talent offered this upcoming weekend. Basically, this festival is the shizz and even if you are outside of a five hour radius from Rawhide, you should still make a road trip to the festivities. PHXL is April 5th-6th and you can still buy GA passes or VIP here.